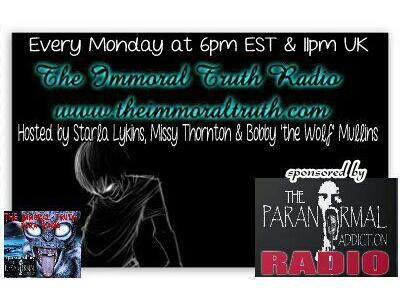 If you liked this show, you should follow PA RADIO. 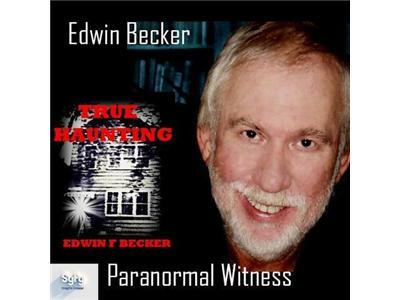 Join the Immoral Truth Para Radio for another amazing episode as we welcome author Edwin F. Becker who will be discussing his book, A True Haunting which tells of the experiences that him and his wife endured as newlyweds in a very haunted house. Their story was also featured on Syfy's Paranormal Witness as the season finale in the episode "The Tenants" Ed has been writing for over 25 years and although he has many nonfiction works planned, he enjoys writing what he calls novelized nonfiction because as he says, "Fantasy is much kinder than the realities of today."